East Auckland Plumbers iPlumb are experienced plumbers, gasfitters and drainlayers . We provide reliable services and offer affordable value. Auckland Plumbers iPlumb focuses on providing exceptional service to all of our customers. Servicing the greater Auckland region, we work in both the residential and commercial sectors with customers large and small. You can be confident that you will receive professional service when using iPlumb. From quick-fixes, such as repairing leaks and replacing tap washers, to much larger plumbing projects such as renovations, bathroom & kitchen refurbishments. 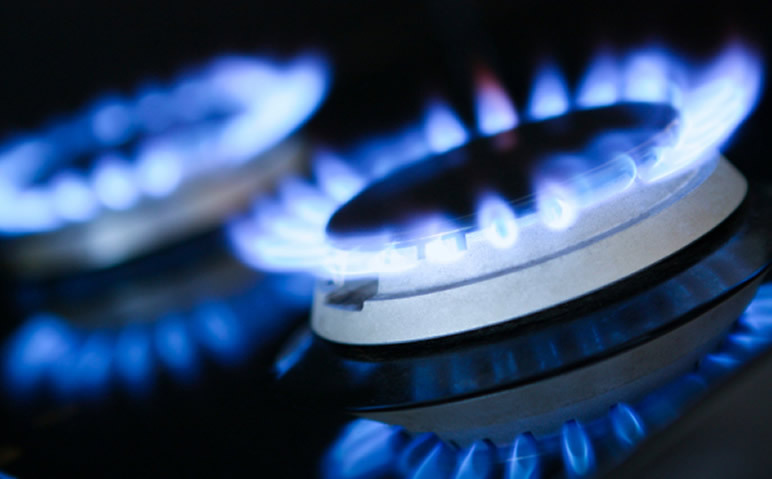 Whether it’s a continuous hot water system, heating or cooking appliance, we have registered certifying gasfitters who can install, service, repair and maintain gas appliances in both residential and commercial environments. 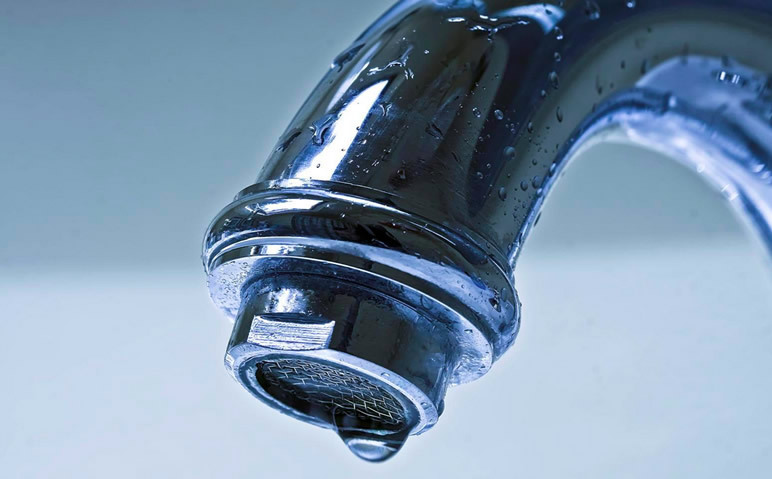 By using the latest technology in drain unblocking, we are able to take care of any drain unblocking job for all types and sizes of drainage system. 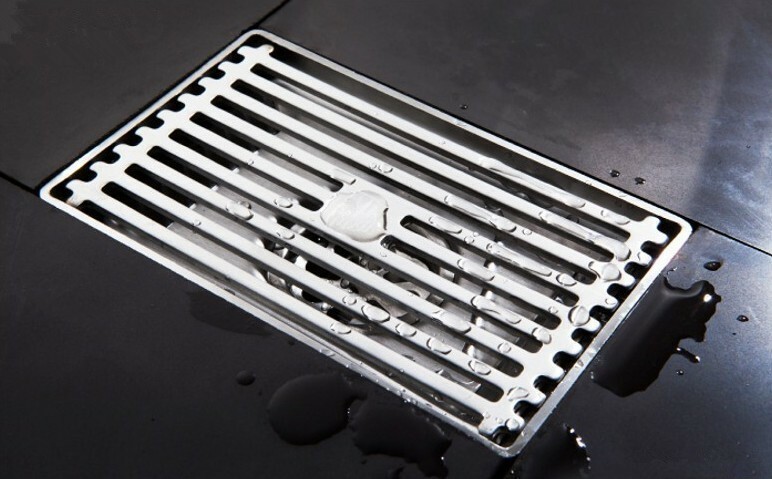 Whether it is something small like a clogged sink, or a large commercial drain that has been blocked or damages, we have the knowledge and equipment to tackle the job at hand. iPlumb do residential and commercial drainlaying and maintenance to all drains give us a call should you require any drainlaying or any of the above services.